DeVone Boggan currently serves as Community Services Director for the City of Richmond. The Community Services Director is responsible for the city’s gun violence intervention and recreation portfolios. Prior to his appointment to Community Services Director in September 2014, DeVone served as Neighborhood Safety Director and director of the city’s Office of Neighborhood Safety (ONS) for seven years. The ONS is a government non-law enforcement agency that is charged with reducing firearm assaults and associated deaths in Richmond. Under his leadership as Neighborhood Safety Director, the city experienced a 76% reduction in gun violence between 2007 when the office was created and 2014. As Community Services Director he will maintain responsibilities associated with the ONS, and also expand recreation capacity and services, and begin to build a broader more robust social services platform for the city. Prior to coming to the city of Richmond, Mr. Boggan served as policy director for Safe Passages in Oakland California a part of the Robert Wood Johnson Foundation’s Urban Health Initiative (UHI); a ten-year, $65 million effort to improve the health and safety of children. Safe Passages was an unprecedented partnership of city and county governments, unified school districts, philanthropy and a variety of community based organizations committed to advocating for and targeting specific resources to children, youth and families exposed to violence. Prior to his time at Safe Passages, DeVone served as Executive Director for The Mentoring Center (TMC) in Oakland. TMC is a regional technical assistance, training and non-profit think tank for institutions interested in developing and operating mentoring programs for youth. During his career, DeVone has provided consultation to numerous municipal governments and school districts, assisting in the creation of a variety of city-wide mentoring initiatives as well as violence prevention and intervention strategies to address chronic youth violence in urban settings. He has worked in the public and private sectors in the areas of public policy and administration, as well as organizational design, human resource development, and management. 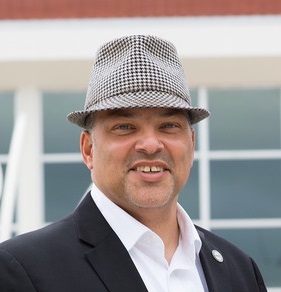 Mr. Boggan’s experience, leadership and advocacy efforts in the youth development, mentoring and violence prevention arenas have placed him in high demand as a thought leader, policy advocate, and speaker for salient issues impacting difficult to reach youth and young adults in urban settings. 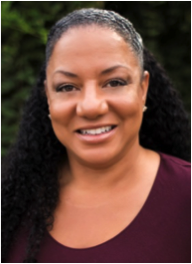 Devone has served on the Governors State Mentoring Council and as a consultant to the President’s National Advisory Council on Violence Against Women and Children. Devone is the co-author of several publications, including Classification of Mentoring Relationship Types, Final Report – Mentoring Service Delivery Systems, Framework for Mentorology and Saving Lives: Alternative Approaches to Reducing Gun Violence. DeVone serves on several non-profit boards, government committees and state networks. DeVone studied Political Science at the University of California at Berkeley and Law at Golden Gate University School of Law in San Francisco California. Gloria is Executive Director at East Bay Housing Organizations, the leading advocacy coalition promoting affordable housing in Alameda and Contra Costa Counties. She oversees all aspects of organizational development and leads several policy and coalition campaigns. 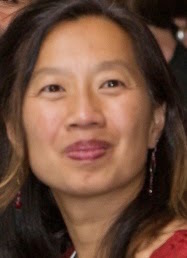 Prior to joining EBHO at Deputy Director in 2010, Gloria worked at The San Francisco Foundation, making grants to support affordable housing, safety net services, and neighborhood revitalization. Gloria has 15 years of experience in social justice and community development in her native Washington, D.C. area, Boston, and the Bay Area. She has a master’s degree in City and Regional Planning from the University of California, Berkeley and a B.A. from Harvard University. She chairs the Alameda County Housing and Community Development Advisory Committee and serves on the EveryOne Home Leadership Board. She lives in Oakland with her wife and two young sons. Brett Cook is an interdisciplinary artist, educator, and healer who uses creative practices to transform outer and inner worlds of being. Cook’s projects feature paintings, drawings, photographs, and elaborate installations that reinvent representation. His public projects typically involve community workshops featuring arts-integrated pedagogy, along with music, performance, and food to create a fluid boundary between art making, daily life, and healing. Among Cook’s numerous honors are the Lehman Brady Visiting Professorship at Duke University and the University of North Carolina at Chapel Hill; the Richard C. Diebenkorn Fellowship at the San Francisco Art Institute; a 2014 inaugural A Blade of Grass Fellowship for Socially Engaged Art; and his selection as a cultural ambassador to Nigeria as part of the US Department of State's 2012 smARTpower Initiative. His work is in private and public collections including the National Portrait Gallery at the Smithsonian Institution, the Walker Art Center, The Studio Museum of Harlem and Harvard University. 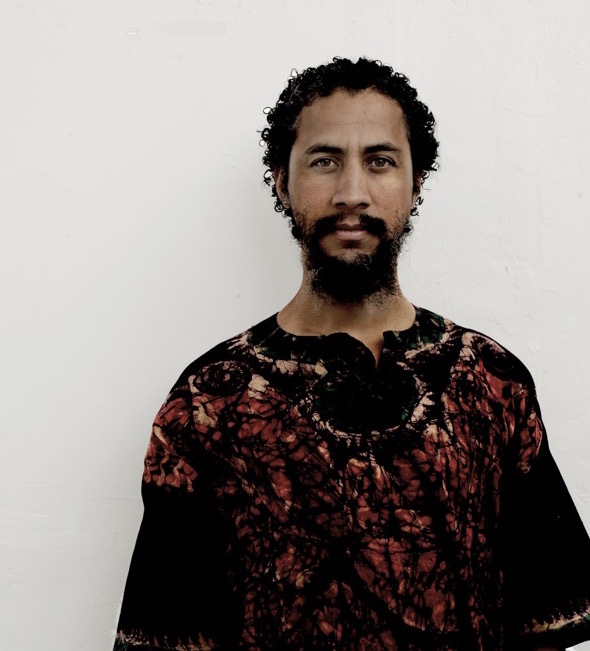 He is currently visiting professor in Community Arts at California College of the Arts. Shasa Curl serves as the Administrative Chief for the City of Richmond, California. Ms. Curl directs the City’s Environmental and Health Initiatives, and Special Projects. As Administrative Chief, Ms. Curl directs a team in the City Manager’s Office that researches and develops public policies and programs to implement City Council policy direction. Recent highlights include the execution a $90 million Environmental Community Investment Agreement (ECIA), launching the Richmond Promise Scholarship and College Success Program, development of a Health in All Policies (HiAP) Strategy, Ordinance, and Report, joining Marin Clean Energy (a Community Choice Aggregation Program), and drafting the winning proposal that allowed Richmond to be selected through a competitive process by the University of California, Berkeley to host the future Berkeley Global Campus at Richmond Bay. A cornerstone of Ms. Curl’s work is conducting meaningful, inclusive community engagement. Ms. Curl’s completed built environment projects in the City of Richmond to date include the development of a regional shopping center anchored by Target, $3.3 million streetscape improvement project, and $103 million historic rehabilitation of the Richmond Civic Center complex. The Richmond Civic Center Rehabilitation was named Overall Top Project and winner of the Government/Public category by McGraw-Hill California Construction magazine and received Gold Leadership in Energy and Environmental Design (LEED) Certification from the United States Green Building Council (USGBC). In addition to her achievements in the City of Richmond, Ms. Curl served as Strategic Initiatives Director for Green for All, and worked for the San Jose Redevelopment Agency, where she managed predevelopment and entitlement activities for downtown development projects. Ms. Curl received a Master of Arts in Urban Planning from the University of California, Los Angeles as a Graduate Division Fellow, and received her Bachelors of Arts in Politics/Legal Studies from the University of California, Santa Cruz. Juliet Ellis is the Assistant General Manager for External Affairs at the San Francisco Public Utilities Commission (SFPUC). The SFPUC is a department of the City and County of San Francisco that provides water, wastewater, and municipal power services to San Francisco and supplies water to 1.6 million additional customers within three Bay Area counties. Prior to joining the SFPUC as an Assistant General Manager, Juliet served as a Commissioner for two years. During her time as a Commissioner, she championed the adoption of an Environmental Justice and Community Benefits policy. Juliet now oversees the implementation of these policies as Assistant General Manager, along with the Policy and Government Affairs, Communications, and Sustainability Planning teams within the SFPUC. Juliet also oversees the agency's national partnerships with other public utilities with the goal of scaling community benefits programs within the public sector. 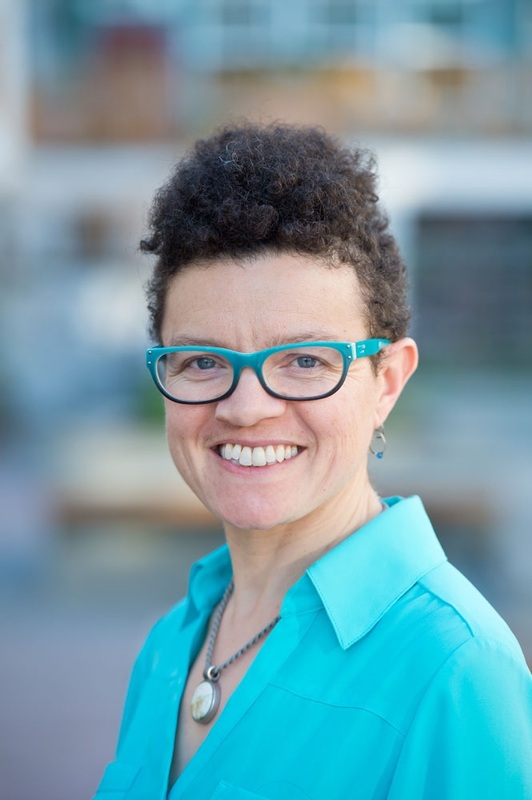 Before joining the SFPUC, Juliet spent nine years as the Executive Director of Urban Habitat, a regional social and environmental justice organization. She also served as the Associate Program Officer for Neighborhood and Community Development at The San Francisco Foundation. Juliet has a strong commitment to service and has served on numerous national, regional and local boards and committees. Margaretta has been a government official, civil rights lawyer, and social enterprise innovator. She is known for her integrity, perseverance, and development of public-private partnerships and coalitions to address housing and development justice, racial reconciliation, governmental transformation, and educational equity. Margaretta served as the Deputy City Administrator and Director of Strategic Initiatives for the City of Oakland and Senior Advisor to Mayor Dellums. Prior to government service, she served as Director of Community Economic Justice for the East Bay Community Law Center, Founding Director of Youth Together, researcher at ARC Associates, and Staff Attorney at Public Advocates. Margaretta received a J.D. and Masters in Asian Studies from UC Berkeley, and a B.A. in Asian Studies and Religious Studies from University of Virginia. Fernando Martí is co-director of the Council of Community Housing Organizations (CCHO), a coalition of 24 housing and community development nonprofits, working to build a Bay Area where all can afford to live, work, and thrive. His work at CCHO impacts local funding for affordable housing, and policy on housing, land use, transportation and economic development. 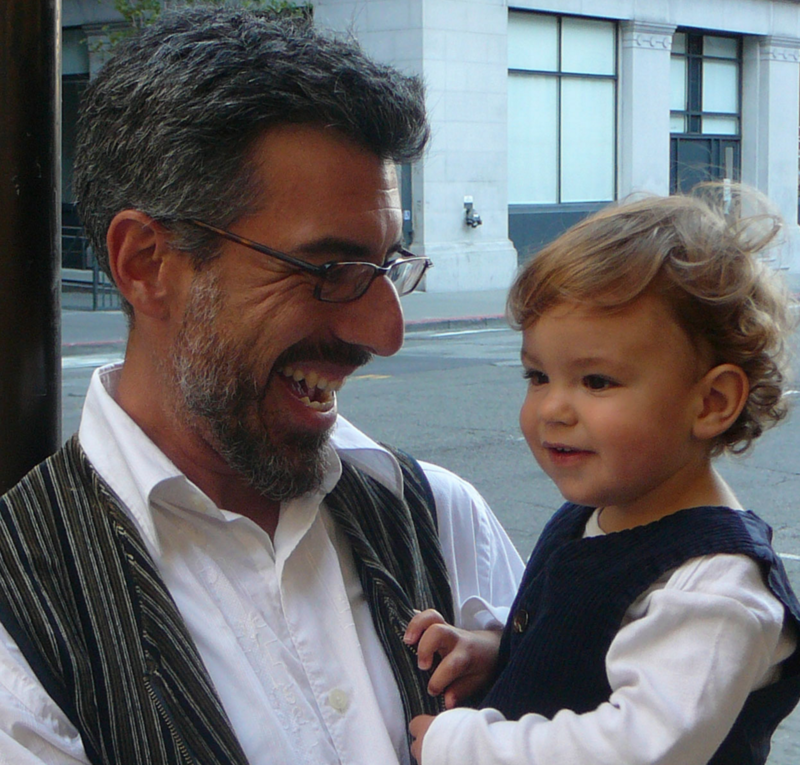 Fernando graduated with a joint Masters in Architecture and City Planning from UC Berkeley (2000), has taught design studios at UC Berkeley and the University of San Francisco, and is a Rose Architectural Fellow. He was a founder of the SF Community Land Trust and the UrbanIDEA forums, and serves on the board of environmental justice organization PODER. 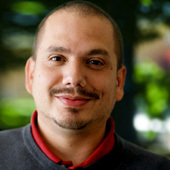 Fernando is a licensed architect, a writer and exhibiting artist, and is a member of the Justseeds Artists Cooperative. His etchings, linocuts, screenprints, and constructions highlight the tension between inhabiting place and building something transformative. He brings his formal training in architecture and urbanism to his public projects, including his altar ofrendas. An immigrant from Ecuador, he has made his home and built community in San Francisco since 1992. Dawn Phillips has been an organizer engaged in a range of social, economic and environmental justice organizations and fights in the Bay Area and nationally for almost 25 years. He is currently the Co-Director of Programs at Causa Justa :: Just Cause, a Bay Area membership organization focused on community development, housing and immigrant justice issues. CJJC builds grassroots power and community leadership through rights-based services, policy campaigns, civic engagement, direct action and movement building. CJJC strives to improve conditions both in the neighborhoods we organize in and regionally, as well as to contribute to building the larger multi-racial, multi-generational movement needed for fundamental change. Dawn leads the local, regional and national policy campaign work for the organization and was lead author on CJJC’s report “Development Without Displacement: Resisting Gentrification in the Bay Area”. This was a study on the impacts of gentrification and displacement on working class communities of color, which included policy recommendations for addressing these issues. Dawn has also authored several articles on topics ranging from equitable development, to organizing and movement building. Dawn is also Executive Director of the Right to the City Alliance, a formation of almost 45 community organizations based in 13 cities around the country. The alliance is dedicated to building a strong housing and urban justice movement nationally and internationally through an urban human rights framework. The Alliance anchors “Homes For All” a national housing justice campaign fighting to improve housing affordability and access, strengthen tenants rights, increase the availability of healthy, sustainable housing and promote community ownership and control of housing. Causa Justa :: Just Cause is a founding member of the Right to the City Alliance and prior to coming on as Executive Director, Dawn served as Board Chair. Roy Robles grew up in Newark, NJ during the 1980’s, a time when federal and state policies had led to the United States having the highest incarceration rate of any industrialized country, with a disproportionately high number of men of color behind bars. Simultaneously, Roy witnessed the birth of Hip Hop and other urban genres and art movements that aimed to engage the community and helped prevent lives from heading in the wrong direction. While many were lost to a failing system, many others were revived and empowered by the arts. Through this, Roy learned the role that the arts can play in generating resistance against waves of disenfranchisement. He learned the various styles and skills used to create these forms. Roy knew education was fundamental in liberating his community, but he also recognized that the current education system was failing children and their families. From a young age, Roy began learning to self educate and acquired Do It Yourself (DIY) philosophies and skills to survive 21st century economic waves and build a strong base for future work. As such he is an accomplished woodworker, welder, carpenter, multimedia producer, photographer, musician, teacher and more. After Roy and his wife moved to the Bay Area in 2004, they discovered and have since become champions for homeschooling. They homeschool their son and two daughters and are now heavily involved in that community. He is currently helping to develop networks and working on several projects to explore how best to scale up the important lessons he and his family have learned. He is also working to refine ideas and practices on how family based education strategies and pedagogies can help create healthy communities. Other topics Roy’s deeply interested in are identity, mixed families, theology, the evolution of languages, food as medicine, philanthropy, and global developments. Olis Simmons is a noted visionary executive known for advancing innovative systems change efforts and building comprehensive programs to transform people and place. 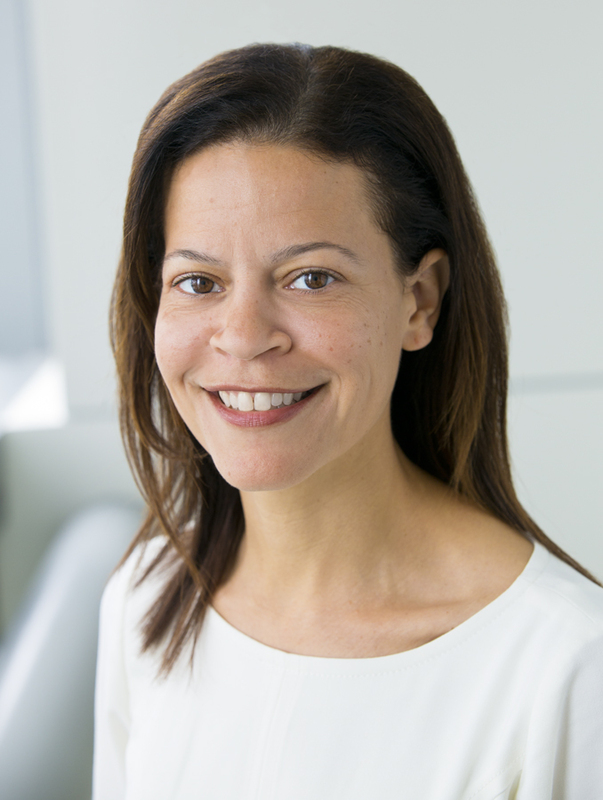 Simmons has more than two decades of senior level experience in the public and nonprofit sectors where she has conceptualized and managed large-scale initiatives, policy campaigns, collaboratives, and multi-year ventures, representing hundreds of millions of dollars in diverse resources. Simmons is the founding President & CEO of Youth UpRising (YU), a celebrated community transformation engine committed to making one of our nation’s most disinvested communities healthy and economically robust. A key innovation is her work to gear public and private dollars towards wealth-building rather than service delivery. This move from spending to investment is designed to stimulate both individual and collective growth while fostering improvements in education, housing, community assets and career opportunities. Simmons’ goal of catalyzing change while ensuring the community preserves its cultural nuances and maintains control over its destiny is the new face of community economic development. Simmons is also the founder of Castlemont Community Transformation Schools (CCTS), a cradle-to-career continuum designed to regenerate a robust community school environment with the District and hold students as primary drivers of neighborhood revitalization. Simmons is currently launching Castlemont Renaissance, a community transformation hub, charged with raising money and deploying resources to create a vibrant and healthy Castlemont Community in East Oakland. Over the course of ten years, Simmons has cultivated key partnerships within the City of Oakland, Alameda County, Local and National Foundations, print and online media and community members. Simmons develops and manages a $10 million annual cash and in-kind budget to support youth leadership toward community transformation.